Shay Cassily grew up in Massachusetts. After graduating from the University of Pennsylvania with a B.A. in English and a M.S.Ed. in Secondary Education, she moved to New Hampshire to teach high school English and raise her family. 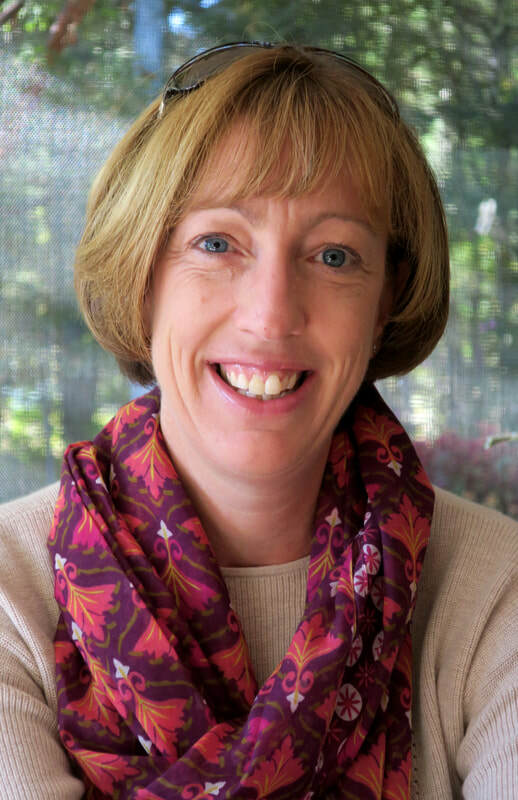 Shay recently received her Ph.D. in Curriculum and Instruction from the University of New Hampshire, and she currently serves as the Director of Curriculum and Instruction for the Alton, NH school district. Her love of community service has led to many community volunteer positions including PTO President, President of the Portsmouth Swim Team, and coach for Portsmouth City Soccer Club. She is looking forward to melding her love of education with volunteer work at Bedrock Garden. ​For the past seven years, she has lived in Rye, NH with her partner Joe Keefe and their 5 children.